Carlo Mata is the head of the Global Operations Center in Manila. 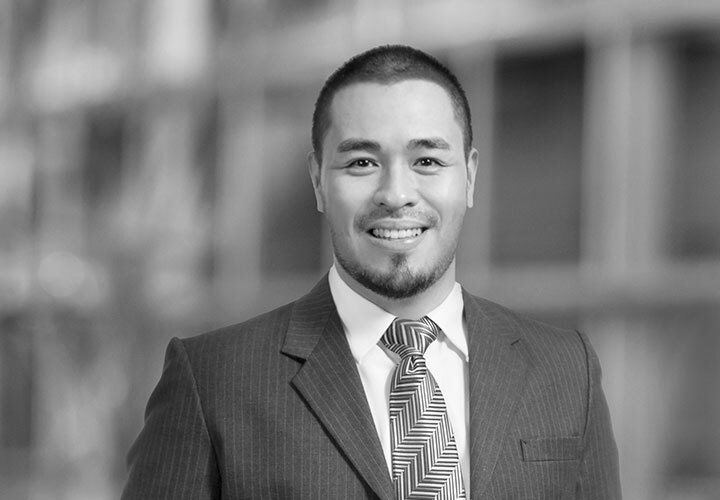 He ensures that the team in Manila provides world class business service support across a diverse range of business functions including: human resources; conflict searches; knowledge management; creative services; finance; billing; technology; customized remote executive assistance; document services and many more. 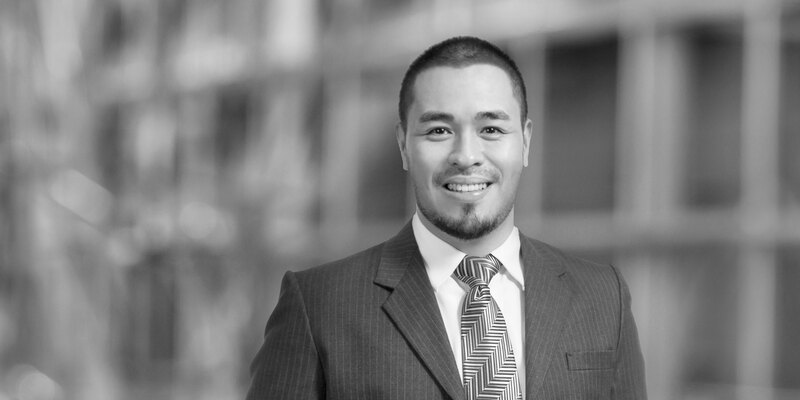 In his role Carlo ensures this wide range of business services is aligned to the needs of the Firm and the objectives of the different business functions. He builds collaborative relationships with other leaders throughout the Firm so that he can create the right environment to deliver world class business services for White & Case. Prior to joining White & Case Carlo spent over a decade managing high performance teams that delivered high value services for Fortune 500 companies. During that time he specialized in process improvement and innovation, quality management and helped focus organizations on delivering outstanding customer service.